Turbin has been an effective player for the Colts this season, especially so in short-yardage situations. 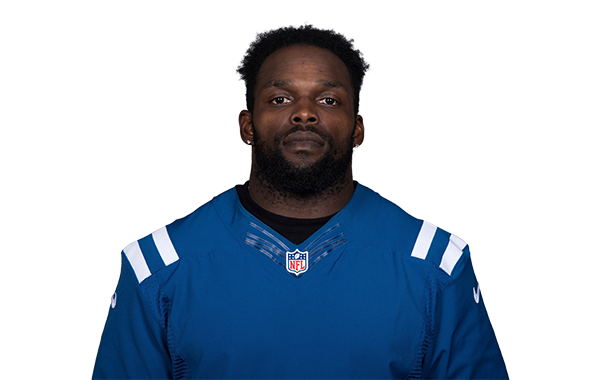 Indianapolis RB Robert Turbin was productive in short yardage in 2016, and early reports indicate the team trust in him for 2017 work as well. The Colts running back will still be the backup to Frank Gore, but he's expected to have a bigger role this year. Breaking full-season fantasy numbers into smaller portions can help show which players got better or worse as the season went on.